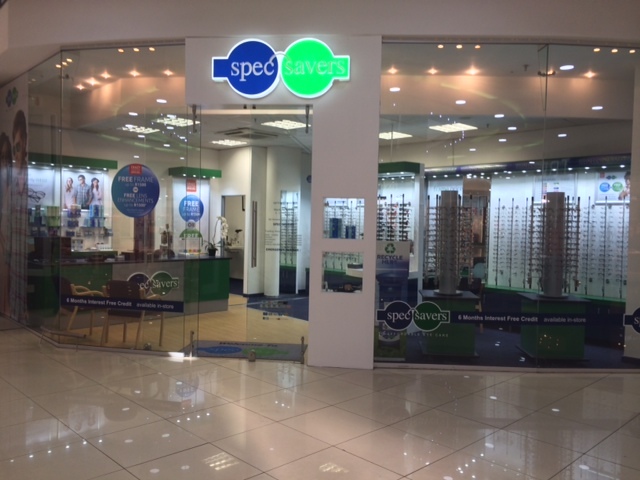 At Spec-Savers Hemingways we have one qualified Optometrist whom believs in knowledge, communication, and trust. 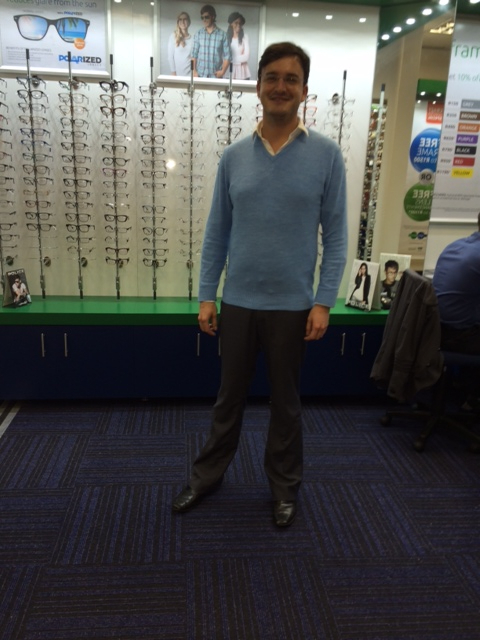 We believe that the most important start, is understanding that each patient is unique and you need to begin any eye examination with asking your patient why exactly they have come to see you. Because if you just examine a patient but do not address their needs or concerns for coming to see you in the first place, you have failed your patient. 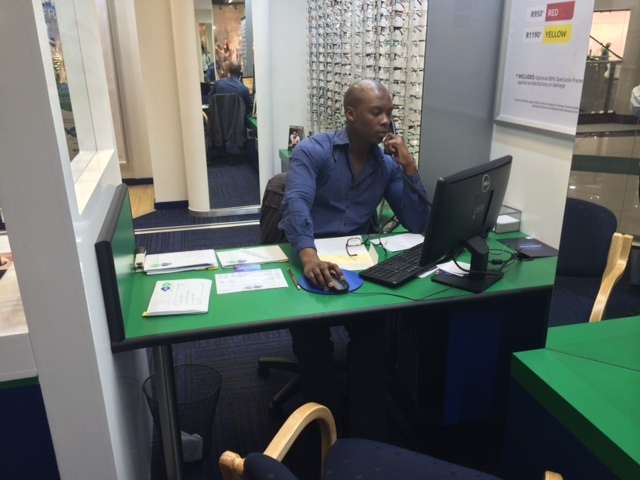 When you visit us you will gain a clear understanding and knowledge of your eye health with a friendly disposition and timely service. 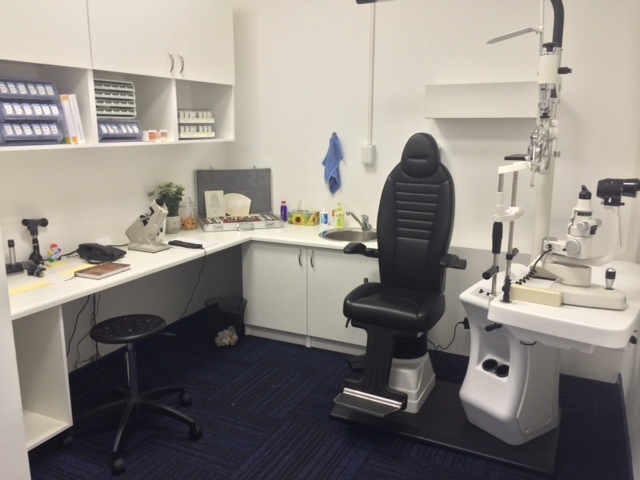 You will be treated in one of our testing rooms and should you need additional testing we are also able to offer our patients a Phoropter, Tonometer, and Slitlamp. 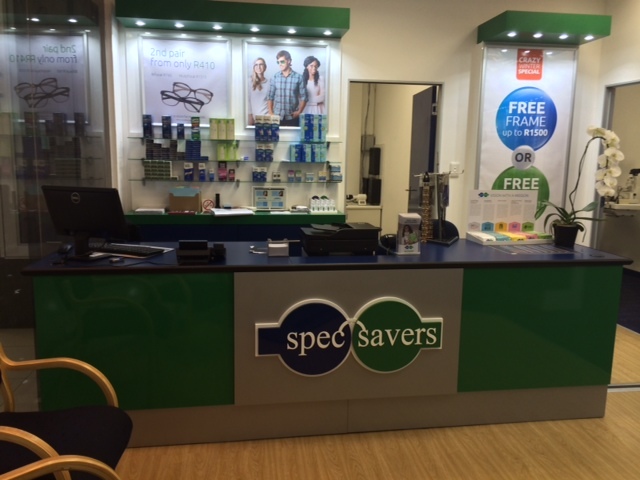 Why not make an appointment online at Spec Savers Hemingways today to meet our Friendly team! 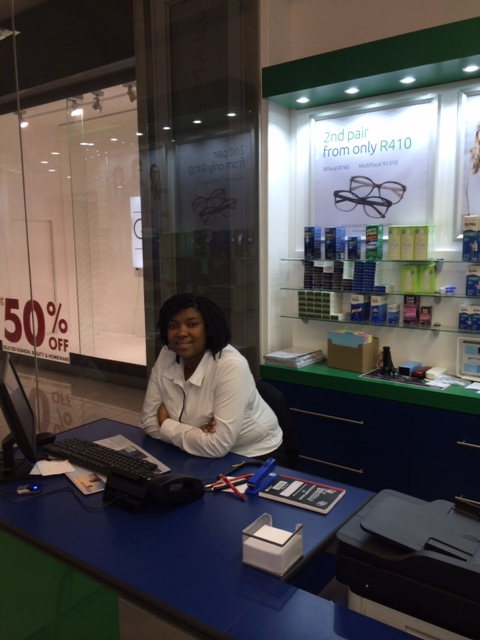 "Don't cry because it is over, smile because it happened."